We performed a building enclosure restoration project at Panorama Place, 2055 Pendrell Street in Vancouver. 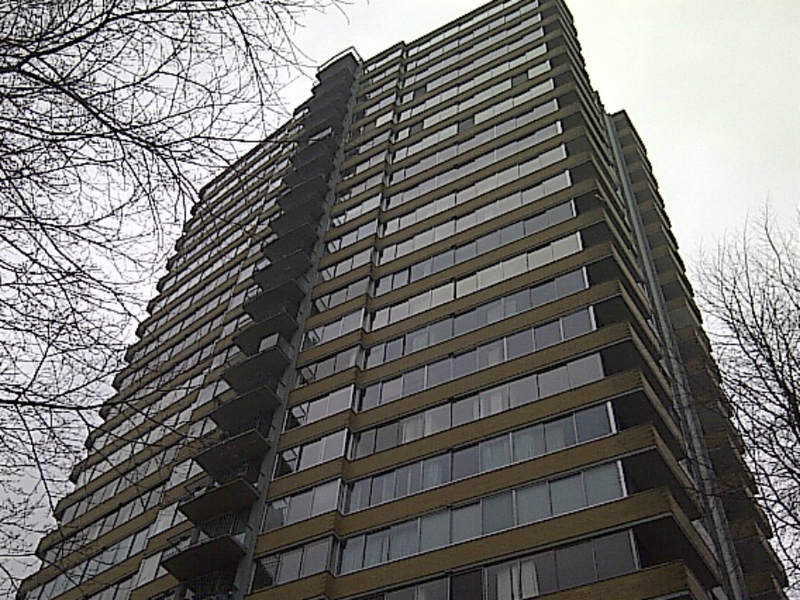 This 24-storey concrete residential apartment tower restoration project included reinforcement of existing brick balcony parapet walls, brick re-pointing, and exterior painting. Project management, design, contract administration and quality assurance inspections were carried out by us during the course of the restoration work. The project value is approximately $1,300,000.00.